Our school has a goal of reading 66,000 days by April 1st. Please make sure to help your student log their reading to help reach this goal. This is just a little higher than what we read as a school last year. 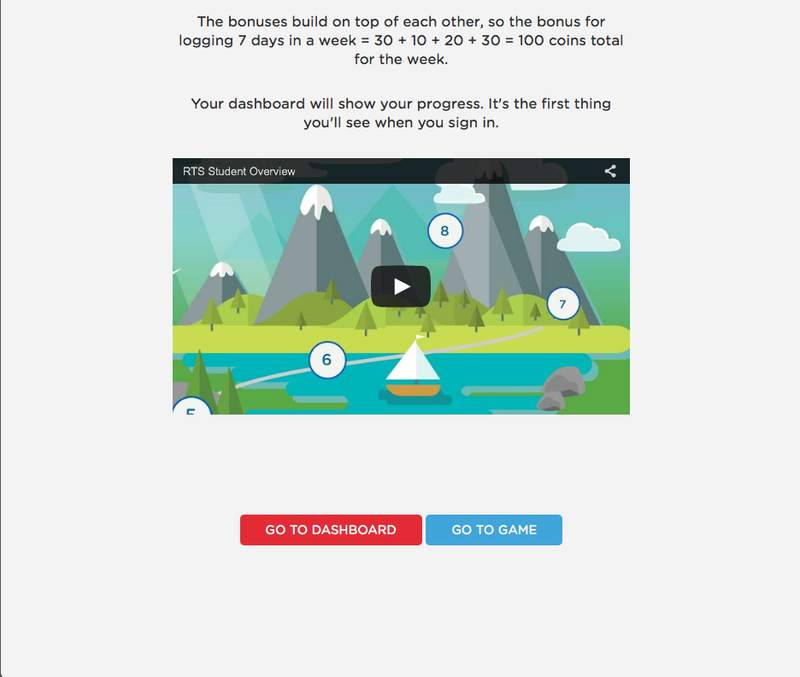 "In my experience with RTS, I tried to do it myself during the first months of the school year but couldn't keep up. My kids read a lot but we didn't always log in the minutes. So, we made a change. We downloaded the app in all of our electronic devices and taught our kids how to do it themselves. Success! I don't have to do it anymore, they love doing it, they never forget and they keep being first place readers in their classes. It also motivates them to read more. Maybe this review will help some parents. I wish I had his idea before. Thanks for sharing! I hope this helps other parents- great idea! 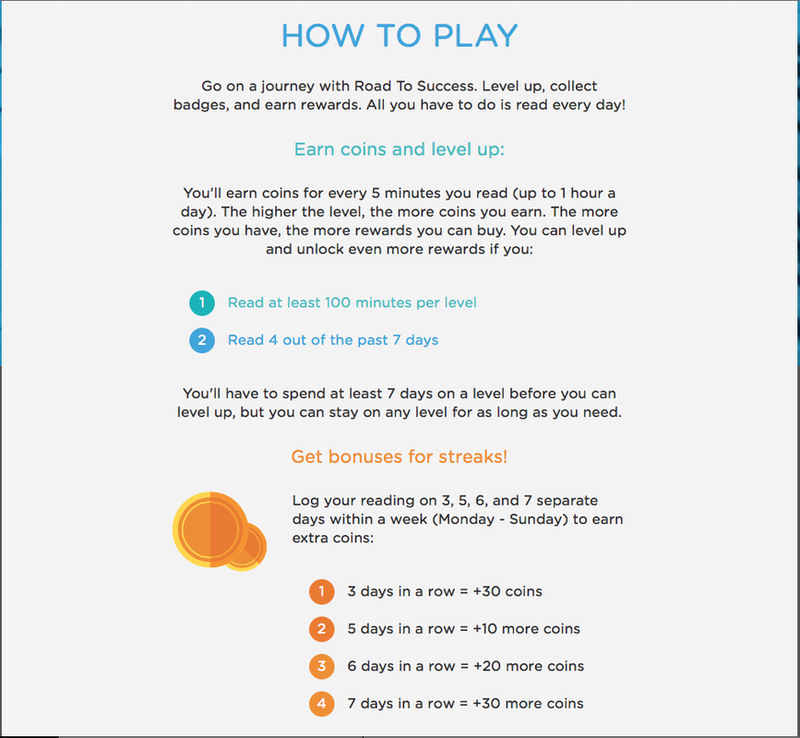 At our school we use the Road To Success program to encourage students to read every day. Students are encouraged to logon to https://rtsutah.com where they login with their personalized username and pin. If you have any problems knowing how to login or need any assistance please email Mrs. Downs, she would be delighted to help you out with whatever you need. Students are recognized for every 20 days they logon and report reading on the website. Every 40 days they are rewarded with an incentive they choose from the prize box. This takes place in the library every week. ​Parents can now have multiple students linked to the parent account, which makes it so that there isn't a bunch of logging in and out for all of your awesome readers. Please fill out the form below if you would like a reminder sent to your email to help your student login their reading details on the RTS website.